I got burned a by a so-called friend today. It really f*cked me up because this is a friend that I stood by when everyone else turned their back on her. Another friend just out right hurt my feelings too so this has not been such a good day for me. 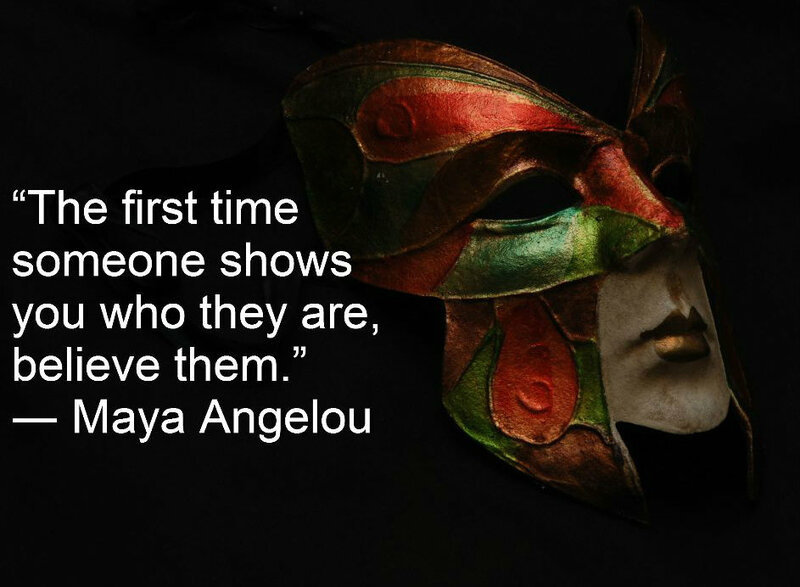 I thought I learned this lesson that the great Dr. Maya Angelou taught to the world but I forgot it along the way. Today was a reminder that I need to be patient and let people show me who they are and not try to draw it out of them. Just wait it out. I also learned that my inability to trust people isn’t such a bad character trait. It’s a gift that protects me from days just like this. « Is Long Reach a food desert? Does anyone give a damn?